How do I start a new parkrun event? parkrun is active in fifteen countries around the world, and the startup process varies a little between each country, so we've a dedicated page on our website which goes through all the details needed. 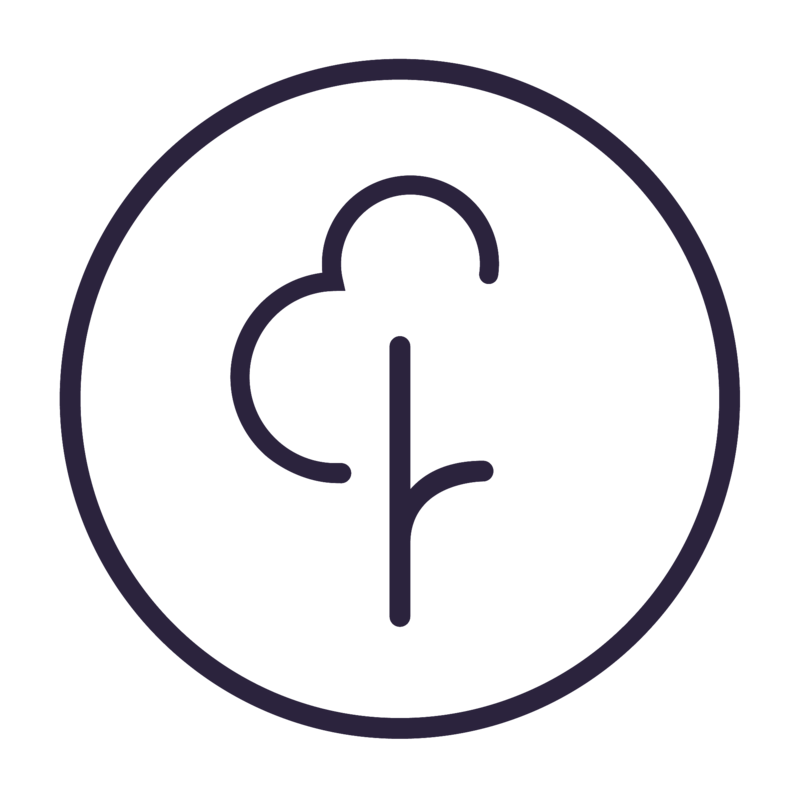 Please visit http://www.parkrun.com/about/startyourownevent, select the country, and have a read of the country specific details. If you're interested in proceeding, just fill in the form and a member of our worldwide team will get back in touch with you.